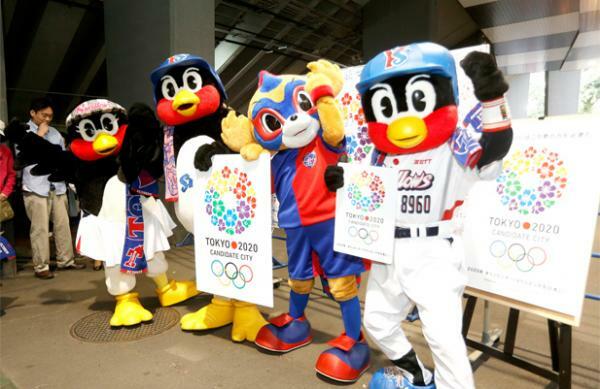 March 3 - Support for Tokyo's bid to host the 2020 Olympics and Paralympics is at a record high, a new poll published on the eve of the start of the International Olympic Committee (IOC) Evaluation Commission visit here claims. 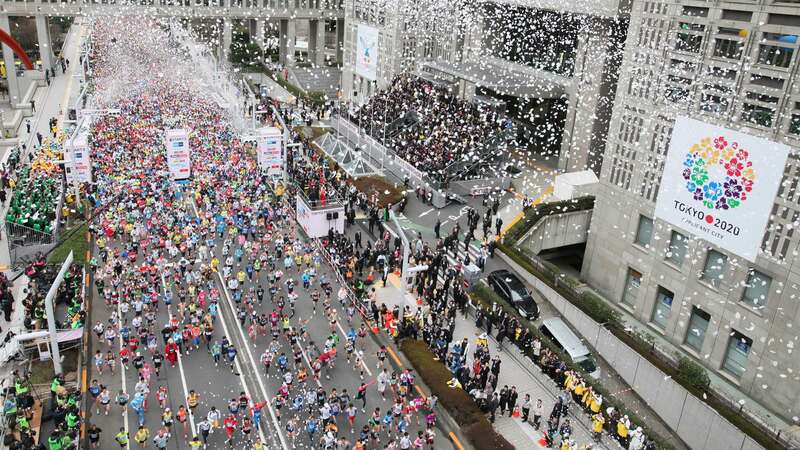 A total of 83 per cent of respondents polled across the Japan by newspaper Yomirui Shimbu, an official bid partner, said they wanted Tokyo to stage the Games, an 11 per cent raise on January when a similar survey was conducted. The figures are a massive boost to Tokyo 2020 officials as they prepare for the IOC Evaluation Commission, chaired by Britain's Sir Craig Reedie, to officially begin its inspection of the Japanese capital tomorrow. Tokyo's unsuccessful bid to host the 2016 Olympics and Paralympics was badly undermined by lack of public support, which fell to a low of 56 per cent in May 2009, less than five months before the vote where Rio de Janeiro were awarded the Games. But a combination of several marketing campaigns carried out by Tokyo 2020 and the success of Japan's team at London 2012, where their total of 38 medals was the highest achieved since the country made its Olympic debut a century earlier at Stockholm 1912, has seen much more enthusiasm for this bid on this occasion. 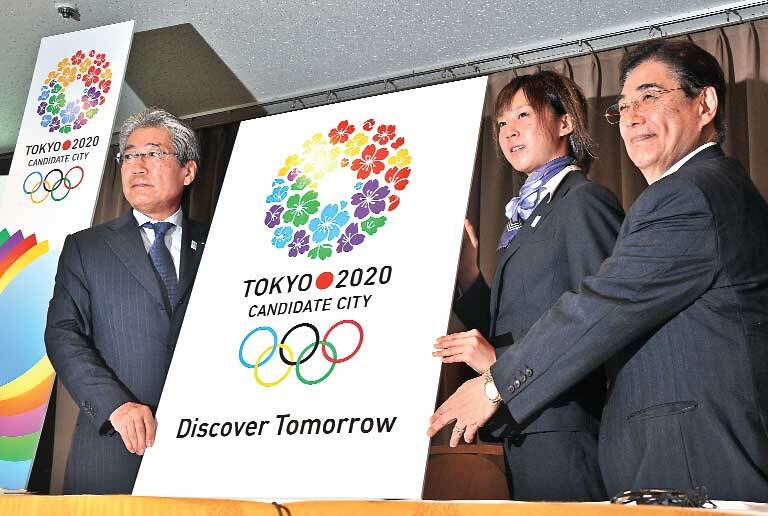 The poll, conducted on February 23 and 24 in face-to-face interviews with 3,000 eligible voters randomly selected at 250 locations across Japan, also found that opposition to Tokyo hosting the Olympics had dropped from 22 per cent to just 12 per cent. Of those that wanted Tokyo to host the Games, 73 per cent claimed that they expected a positive economic effect while 36 per cent said it would help Japan demonstrate the progress it had made in recovering from the massive Tōhoku earthquake and tsunami which hit the country on March 11, 2011, killing nearly 20,000 people. 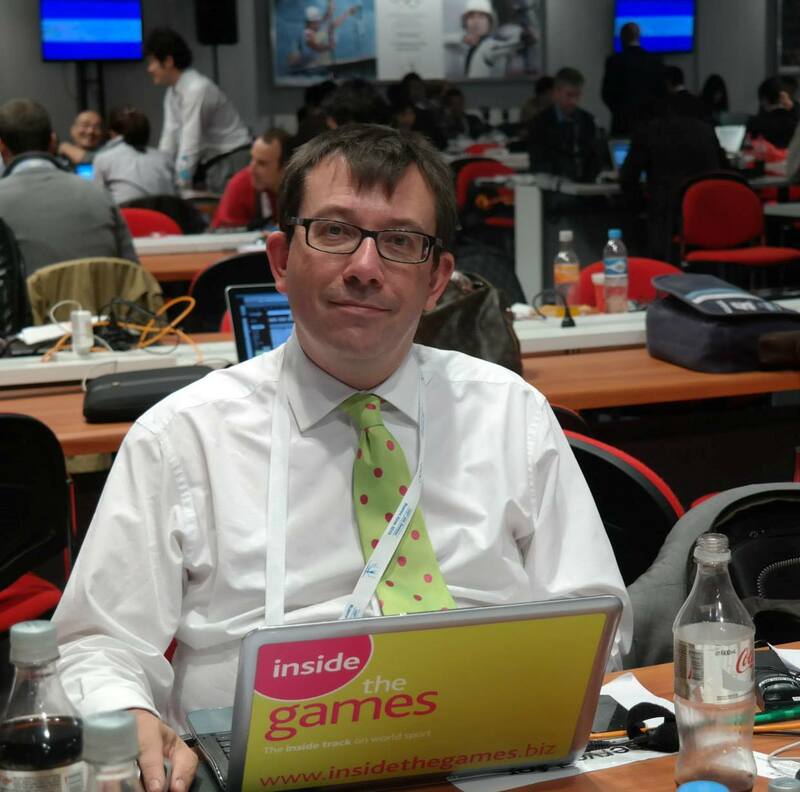 "I'm pleased, considering the figure was so low last time," Tokyo Governor Naoki Inose told insidethegames. "I think the fact that the Japanese team did so well in London last year was a big contributing factor. "It is very difficult to find anyone in Tokyo now who is against the bid." The 15 member IOC Evaluation Commission - minus Christophe Dubi, the IOC's sports department director who is missing this trip - are due to meet Crown Prince Naruhito at his residence in the Akasaka Imperial estate during this visit. Princess Takamado is also expected to attend a dinner on Wednesday (March 6) hosted by Japanese Prime Minister Shinzo Abe. Princess Takamado, the widow of Prince Takamado, is a Cambridge University graduate and fluent in English and French. Among those set to give presentations to the IOC Evaluation Commission is Fujio Cho, the chairman of the Toyota Motor Corporation and the Japan Sports Association, who will highlight the country's economic strength. Also expected to figure prominently during the Commission's four-day visit is Homare Sawa, the 2011 FIFA Women's World Player of the Year, who was the star of Japan's World Cup victory in Germany two years ago and an Olympic silver medallist at London 2012.